From Preparation to first dance. 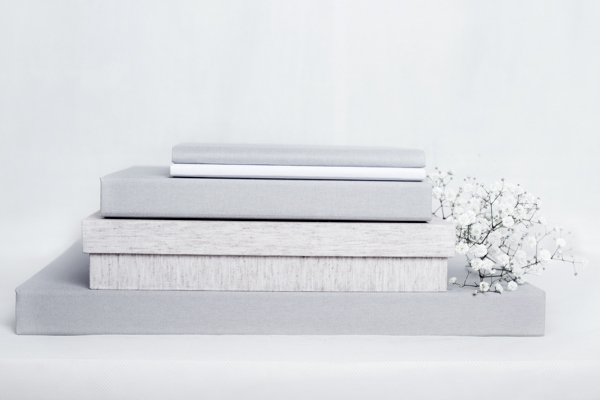 Includes a beautiful, 30 spread handmade album in highest quality. Customised, up to 5 hours. 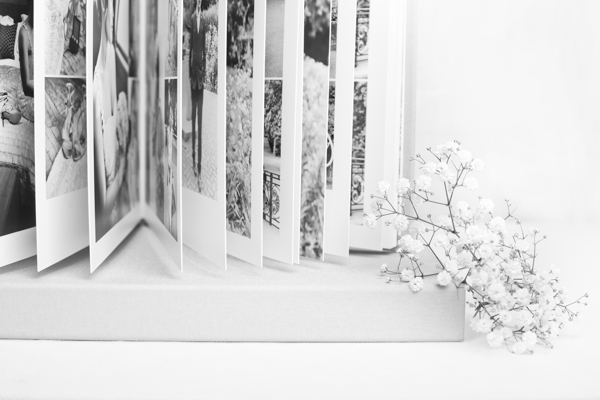 Includes a beautiful, 20 spread handmade album in highest quality. 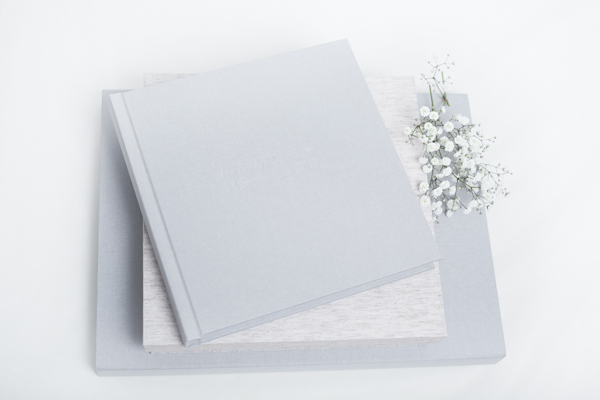 Size of album included is either 25x25cm (10″x10″) or 20x30cm (8″x12″). Album Upgrades and add-ons are available.